Stark out at Team Abu Dhabi next stop Team Amaravati? 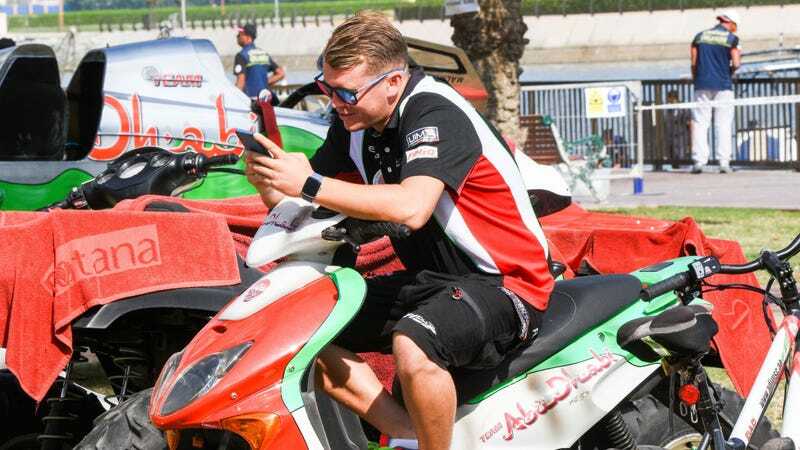 After yesterdays announcement that Team Abu Dhabi would only field a two boat team for 2019 Stark was the odd man out when the music stop playing and seats were picked. The team posted there decision to social media along with a thank you note. So where does the Swede go from here? The social media post suggest that he will land with Team Amaravati.